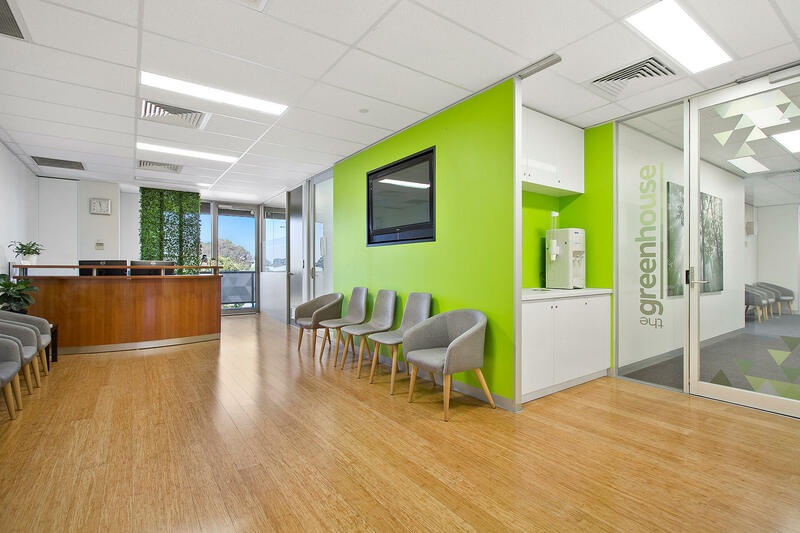 At The Greenhouse, we are about helping your business in the right way. 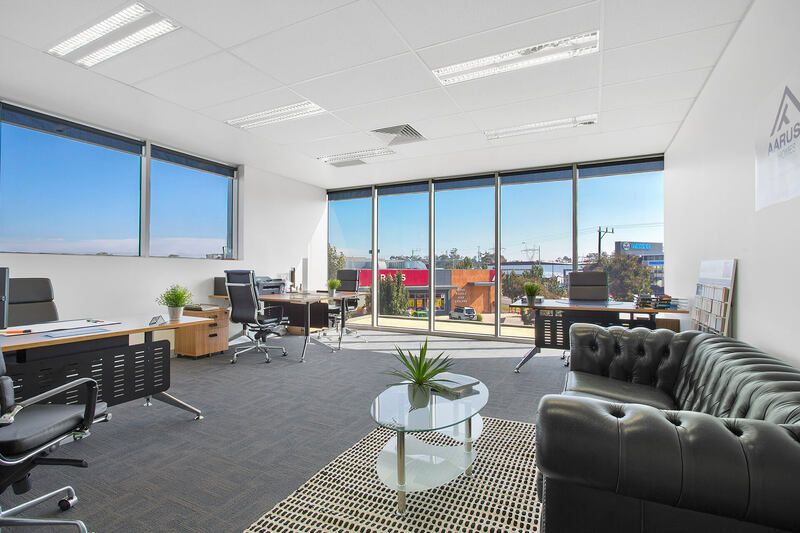 The Greenhouse Serviced Offices are based in South Morang, proudly serving growing and established businesses in the Northern Suburbs of Melbourne. 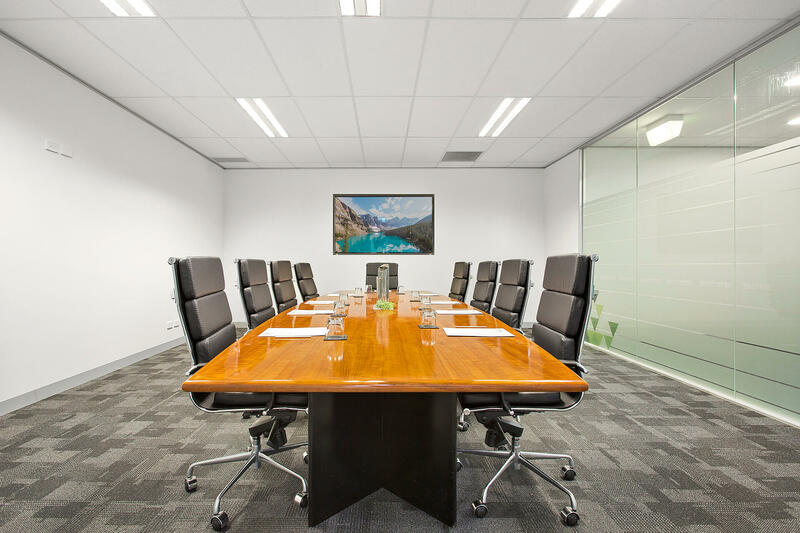 Nestled within the Axis Homemaker Centre, we are ideally located on the corner of Plenty Road and McDonalds Road.